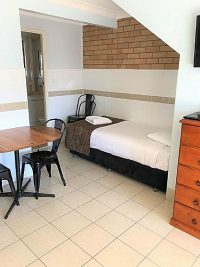 Tamworth Central Motel - Country Style Comfort in the heart of Tamworth. 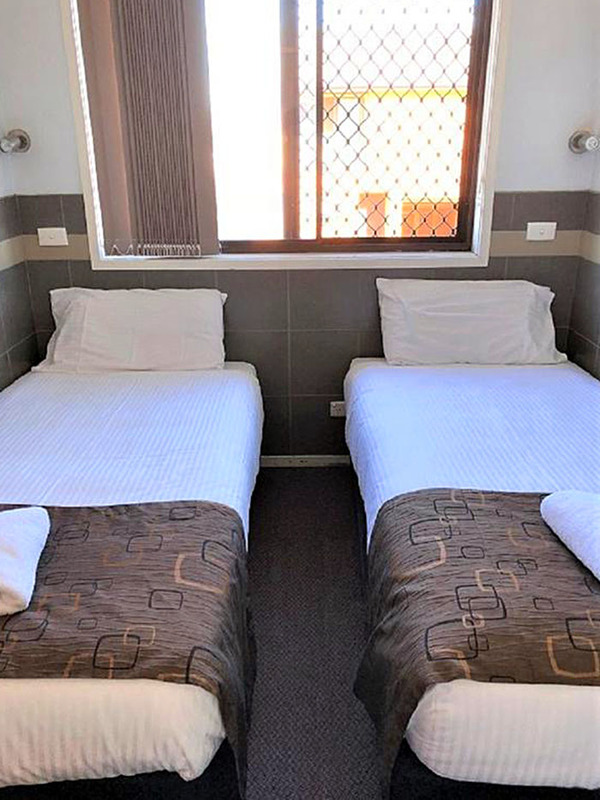 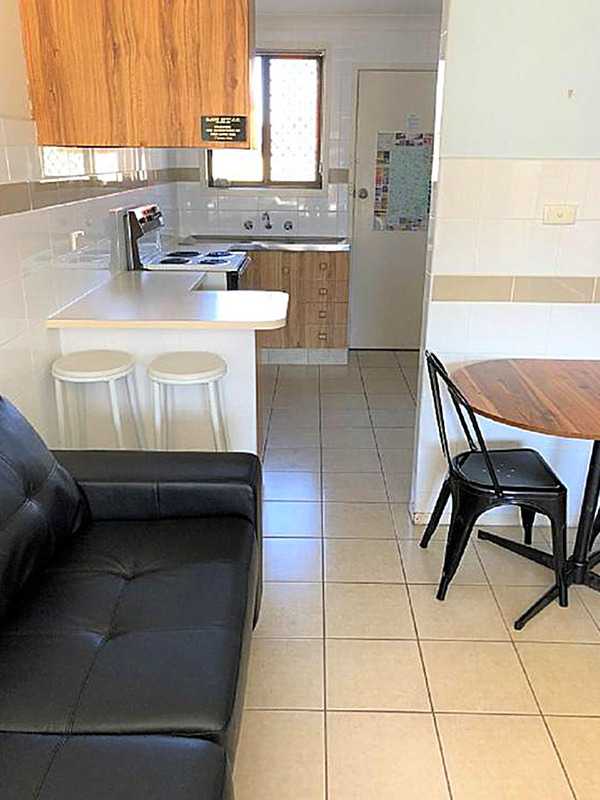 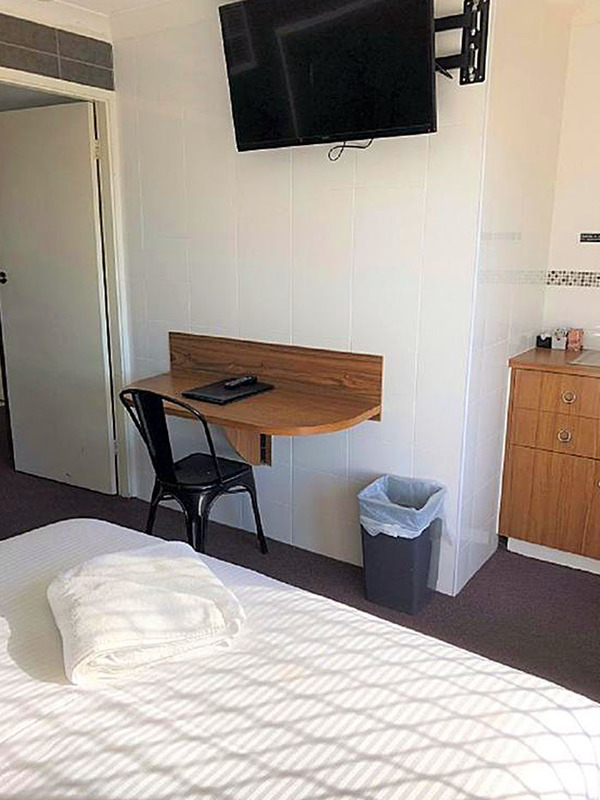 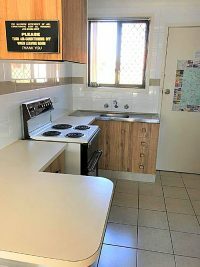 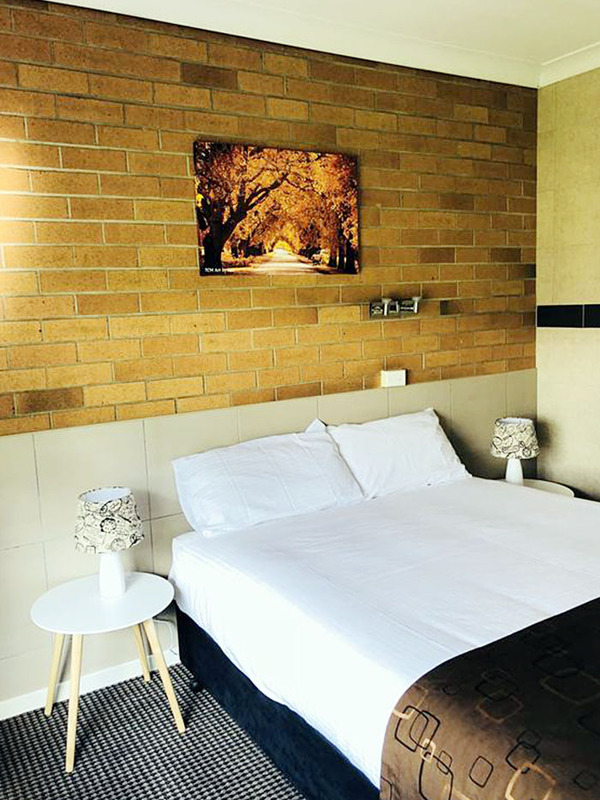 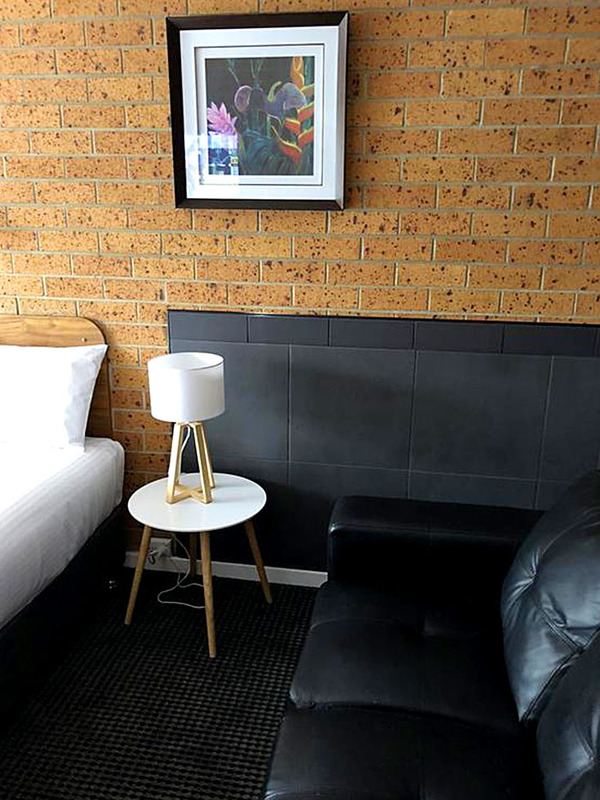 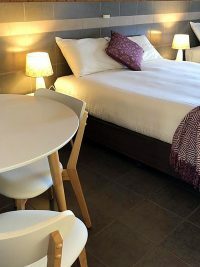 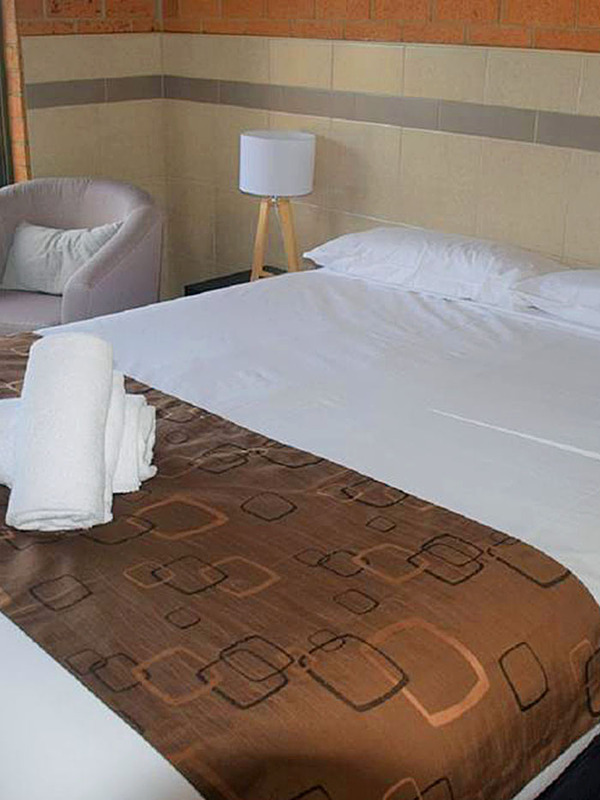 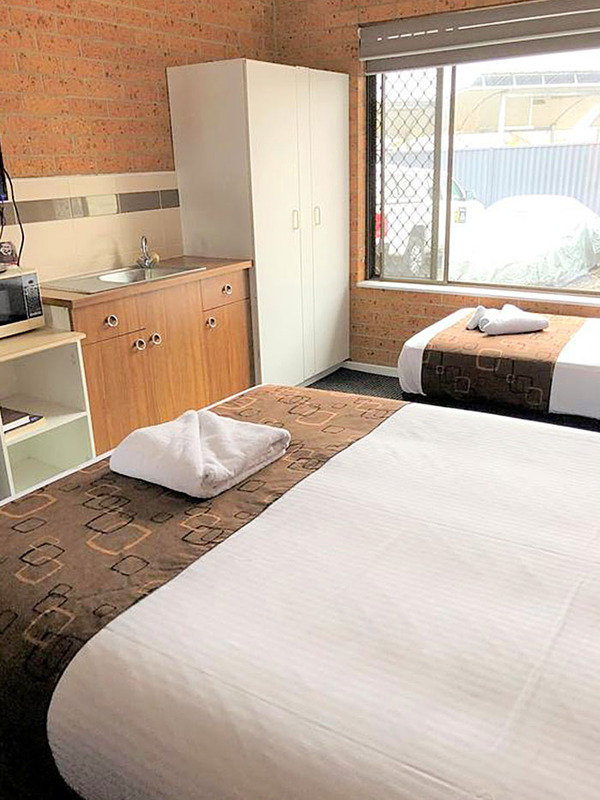 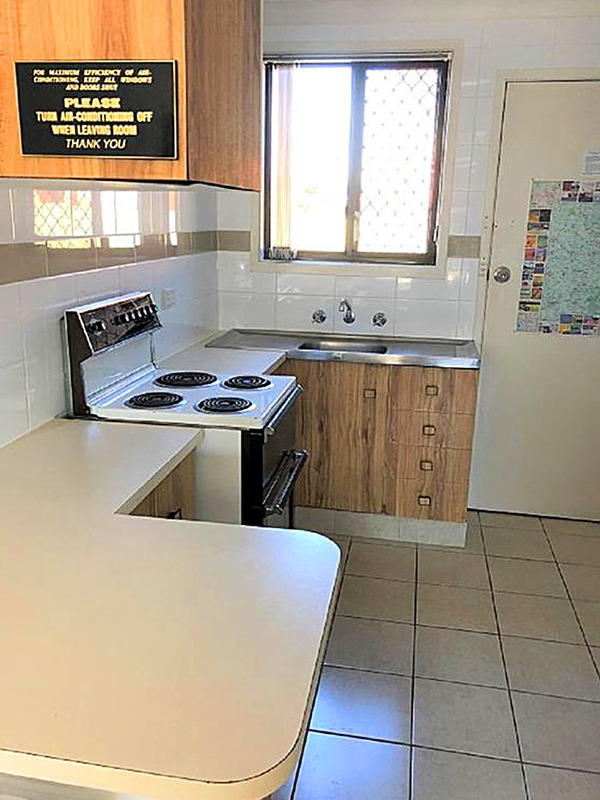 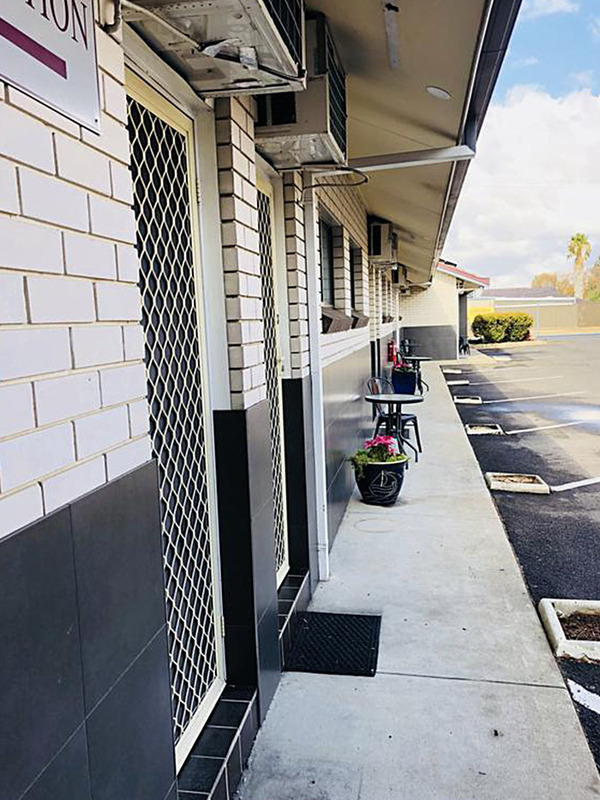 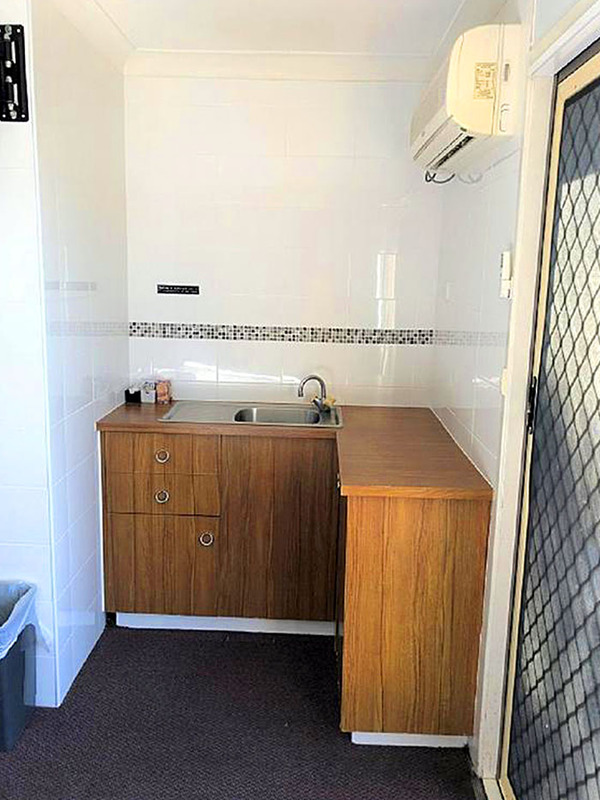 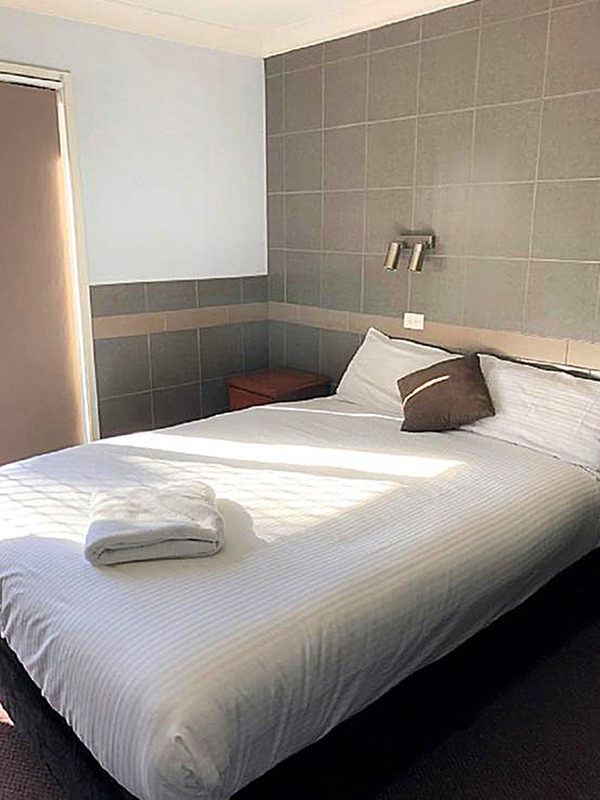 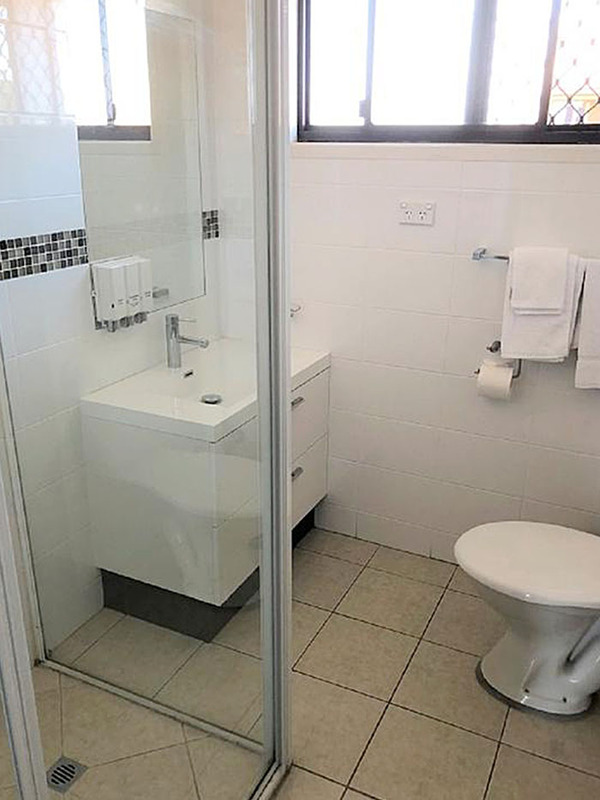 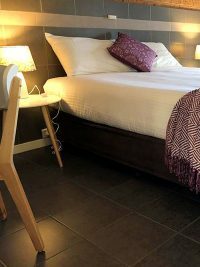 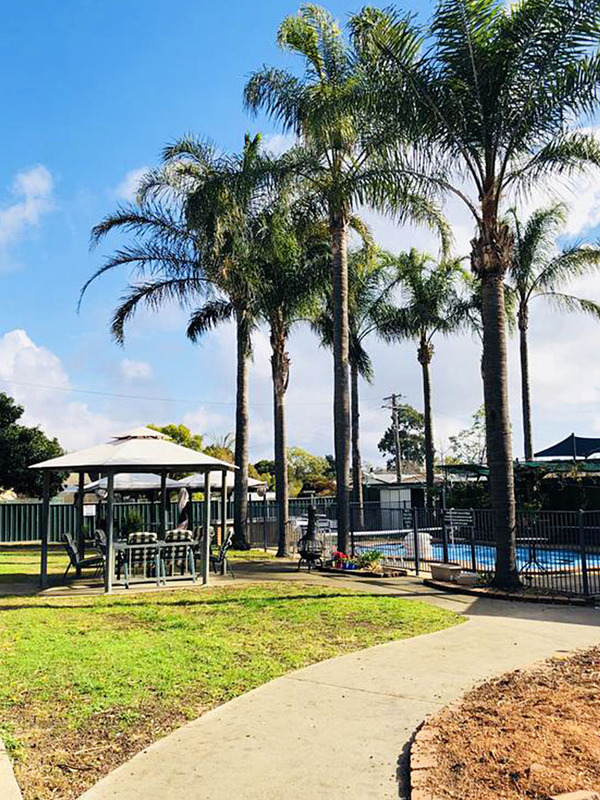 The Tamworth Central Motel (formerly the Acacia Motel) is ideally located near Tamworth CBD, Tamworth Equestrian and Sports Centres, restaurants, clubs and sporting fields. We have a range of very comfortable rooms designed to suit all travelers from singles and professionals through to family groups. 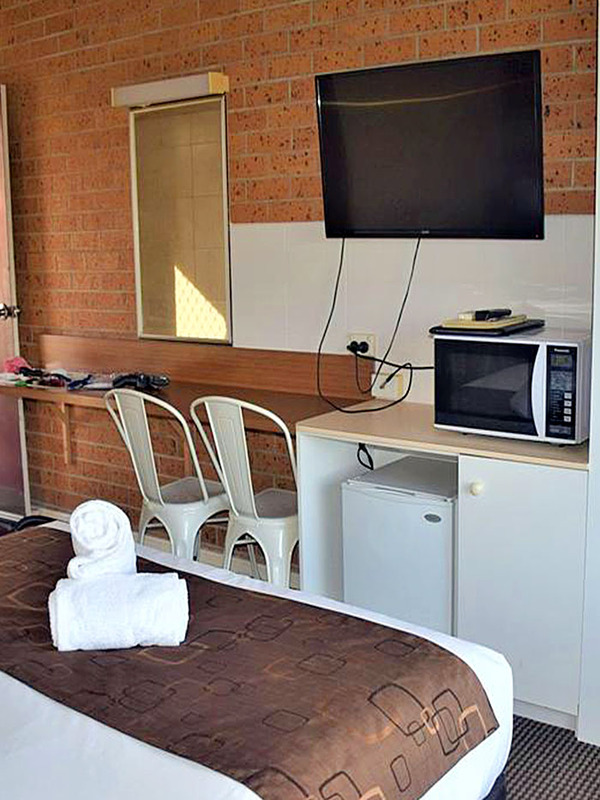 All rooms have reverse cycle air conditioners, flat screen TVs, microwaves, fridges and tea & coffee facilities, with some rooms containing kitchenettes, or full kitchen facilities. 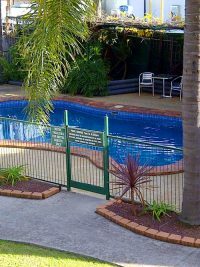 Enjoy free WIFI and guest parking and relax around our beautifully landscaped swimming pool and BBQ area. Eric & Sarah recently acquired Tamworth Central Motel (formerly the Acacia Motel). 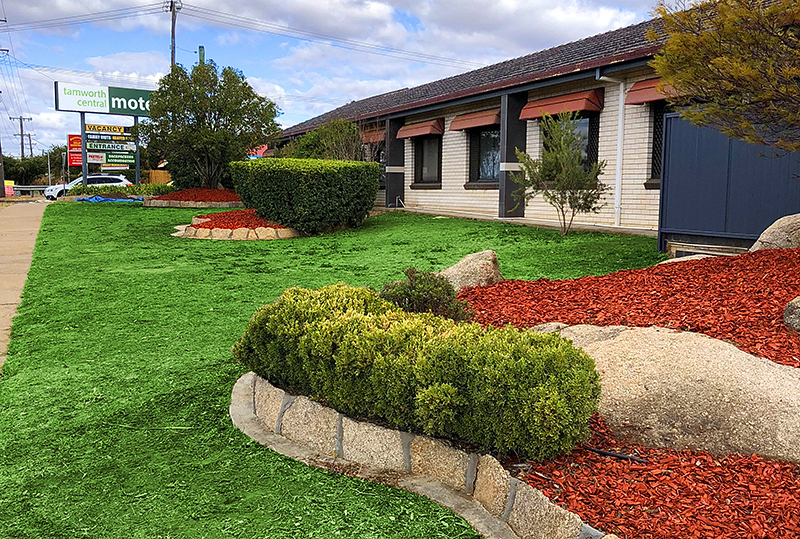 In just a few short months, they’ve worked tirelessly to bring a new vibrant feeling to the Motel and are currently in the process of refurbishing and rebranding the enterprise. 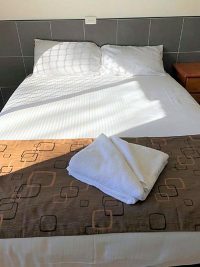 Eric and Sarah are committed to creating welcoming, clean, comfortable and affordable accommodation options for Tamworths visitors and locals alike. 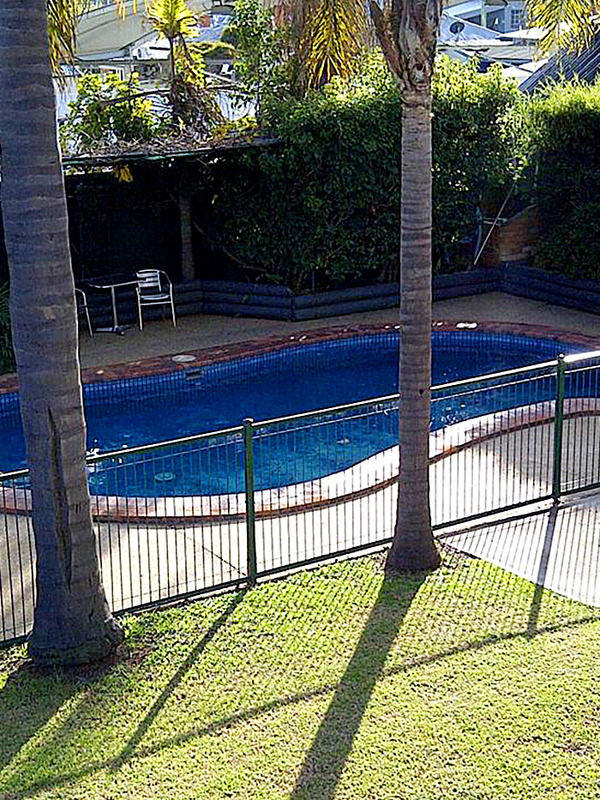 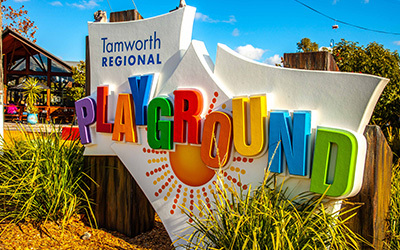 Tamworth is a very popular destination with it’s thriving agricultural industry and numerous tourist attractions. 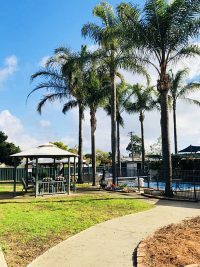 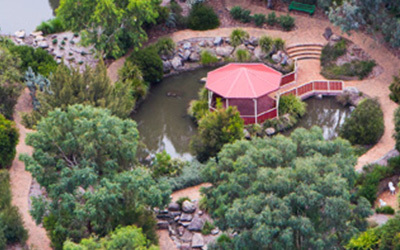 There are several significant local events throughout the year such as the Tamworth Country Music Festival, The Tamworth Cycling Festival, The Sydney Comedy Festival and much much more. 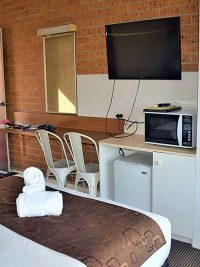 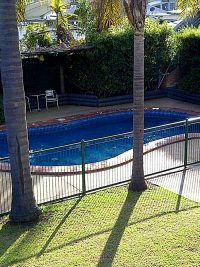 Because of the popularity of these events and of Tamworth in general, it’s always a good idea to check the availability of rooms at Tamworth Central Motel and book early so you’re not left scrambling for a place to stay at the last minute. 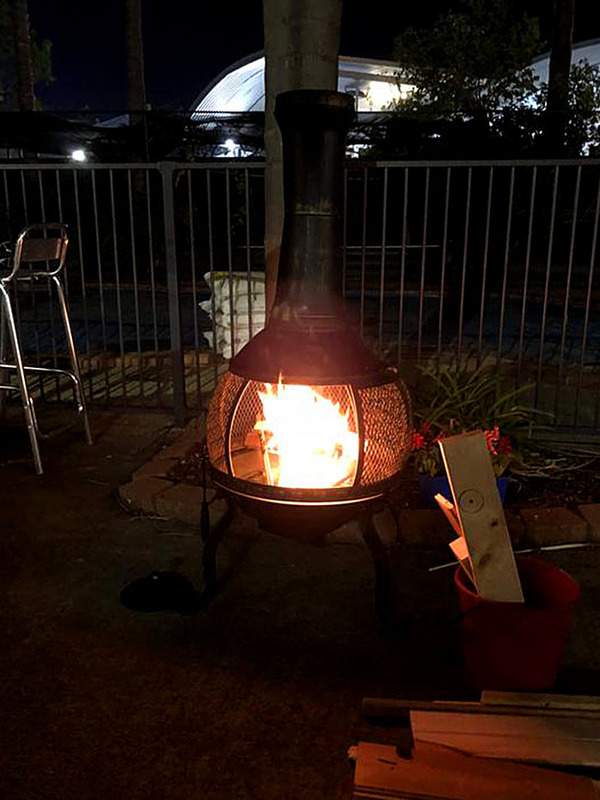 Please complete this form and press the SEND button. 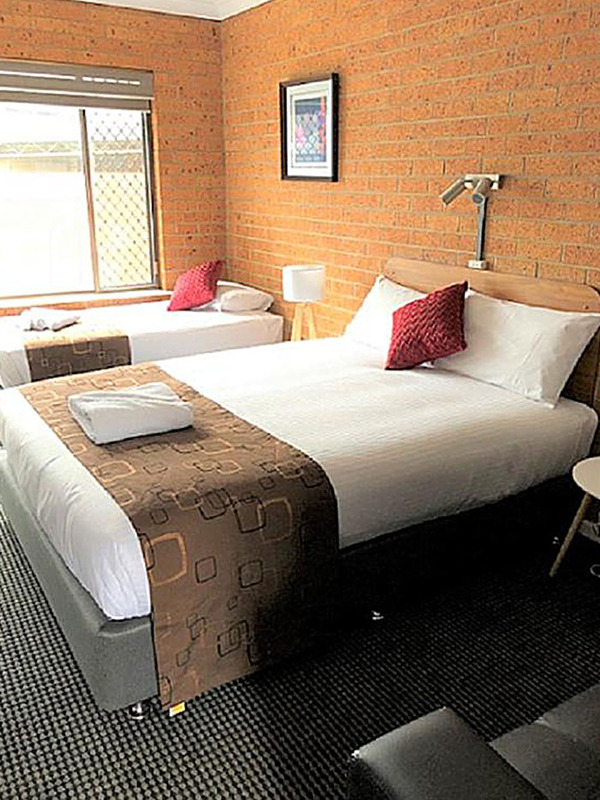 We will contact you promptly to confirm your booking and arrange a payment method. 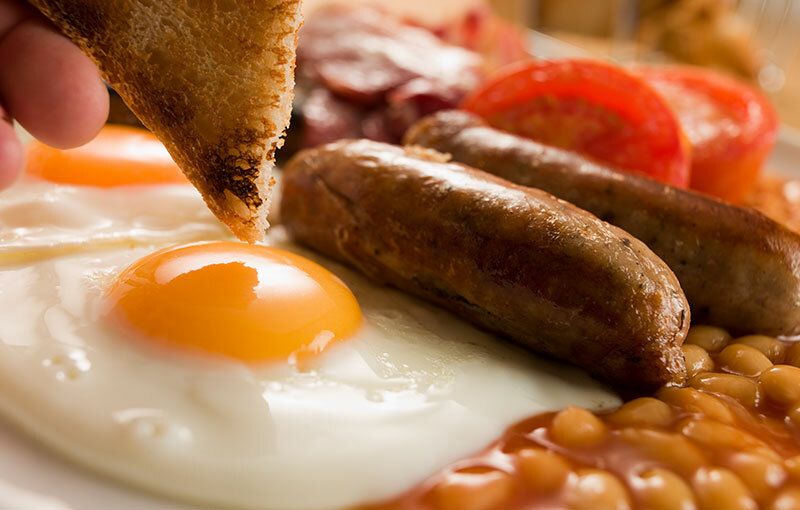 Our newly available breakfast menu will delight your taste buds and fuel you up for your days adventures exploring in and around Tamworth. 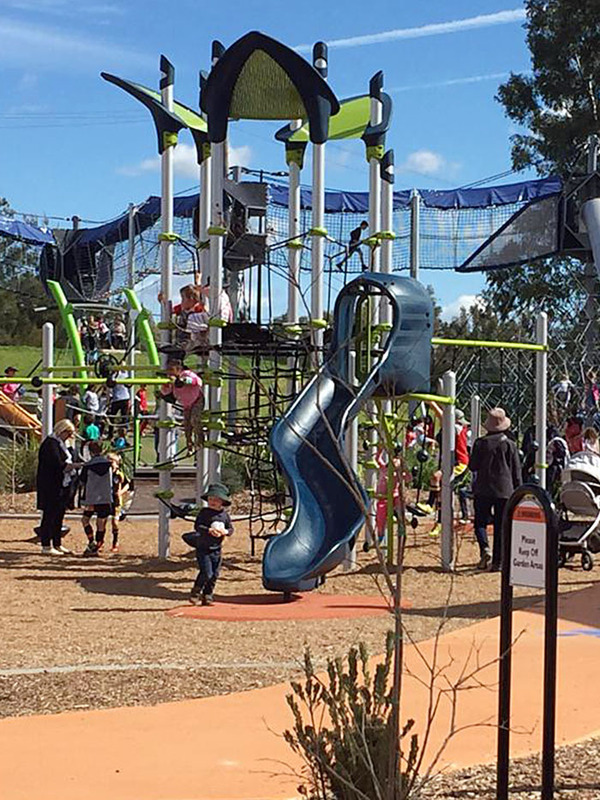 Children of all ages will find endless enjoyment at the new Tamworth Regional Playground. 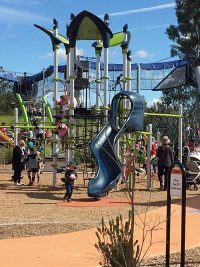 It has a skywalk, three giant slides, four towers, a bike track, junior and senior fitness circuits, a dual flying fox and a waterfall with a three-metre sway bridge. 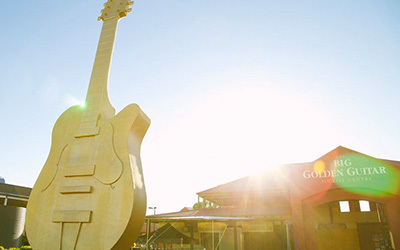 Australia’s Big Golden Guitar Tourist Centre, situated on the New England Highway in Tamworth, New South Wales, is open seven days a week. 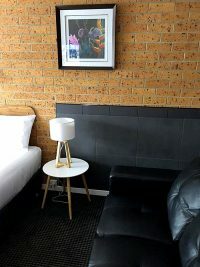 The guitar, a symbol of the Country Music Festival and foundation of the Golden Guitar Awards, holds a special place in the heart of Tamworth. For general after hours enquiries please use this contact form. 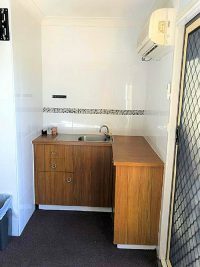 We usually respond first thing the next working day. 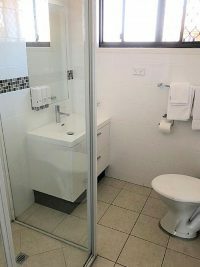 Please visit and “Like” our FACEBOOK page for the latest news and special offers. 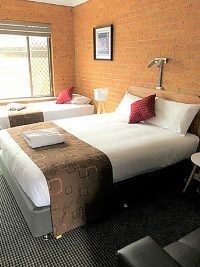 You can also view our room rates HERE.